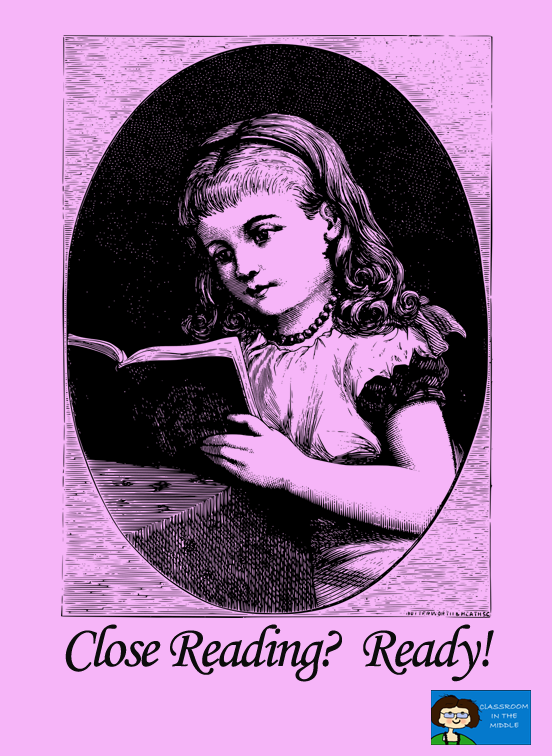 There are two ways to do close reading without a LOT of prep work. One is to wing it, and the other is to find some good readings of a suitable length with activities already prepared for you. Both ways have their place, I suppose. 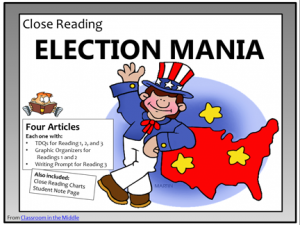 If you’ve taught close reading for a while, you can probably come up with activities on the spot that you know your kids will benefit from. 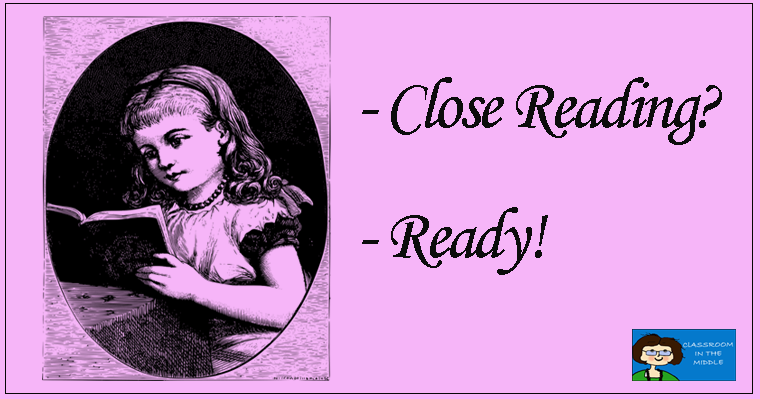 But it’s also nice to have those ready-to-use lessons that cover all the bases. 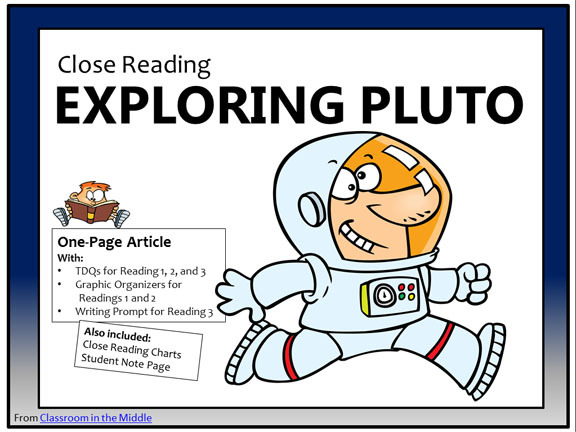 Close Reading – Exploring Pluto is one of the single articles (with all the extras) in my store. Click on the image to see the preview. 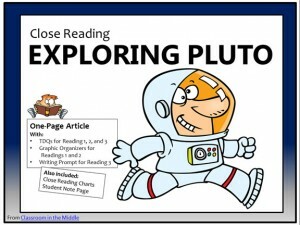 There are more close reading resources that you might like to check out in the Close Reading section of my Teachers Pay Teachers Store (and I’ll be adding more! ).